On this week's Spiritual Tea Podcast, we chat about NFL Patriots Quarterback, Tom Brady's ritual. Is it witchcraft or a form of spirituality? 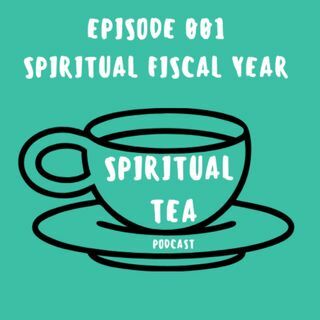 We also chat about our spiritual fiscal year. All over a cup of tea!